Rachel Nuwer wrote an amazing article in Edible Magazine about our family history and the beginnings of Baba’s Pierogies. The imagery that she created here paints a lovely and cozy afternoon with my grandparents in their home. It is a real treasure. Click on the photo to read about it! 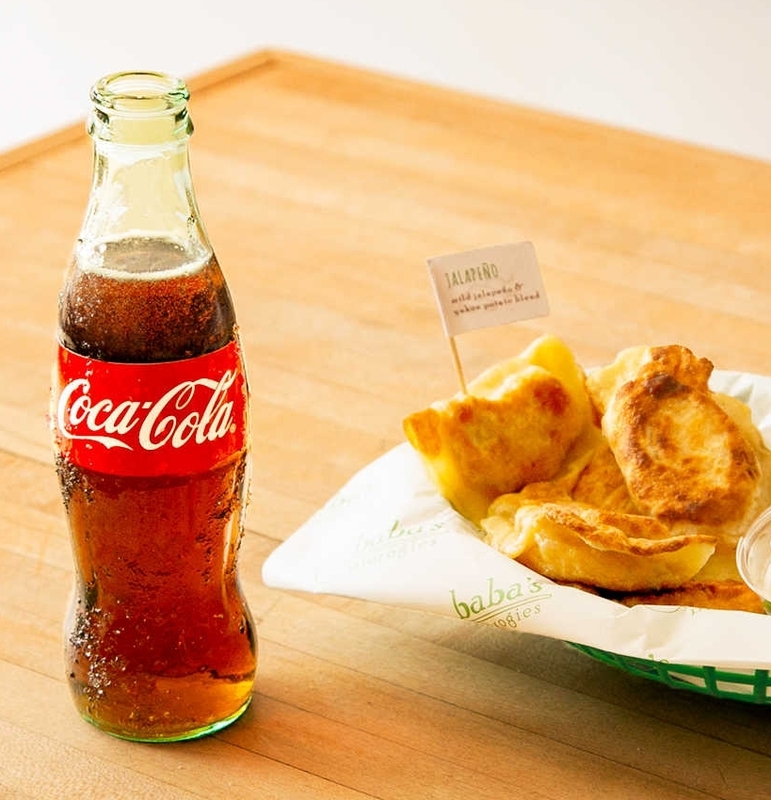 Baba’s Pierogies was featured in an Eat Seeker video that was sponsored by Coca-Cola. The focus was American classics reimagined. Our menu was the perfect fit! Baba’s Pieorgies loves to add twists to an Eastern European favorite. During this shoot the highlighted pierogi was the jalapeno cheddar potato pierogi. One of our top sellers. It also goes great with a Coke! What an honor it was to have Francis Lam join my Baba and I in a session of pierogi making at her house. 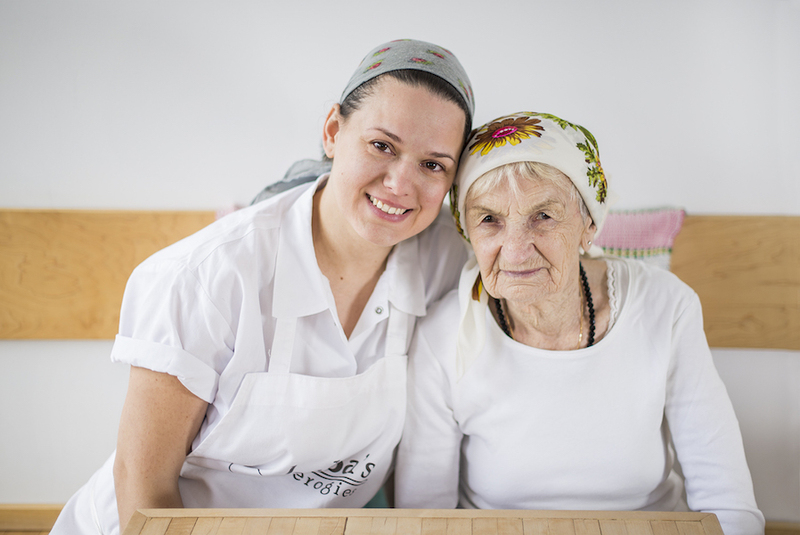 Baba shared wonderful stories about her childhood in Litmanova, Slovakia. Click on the photo to read the full article.